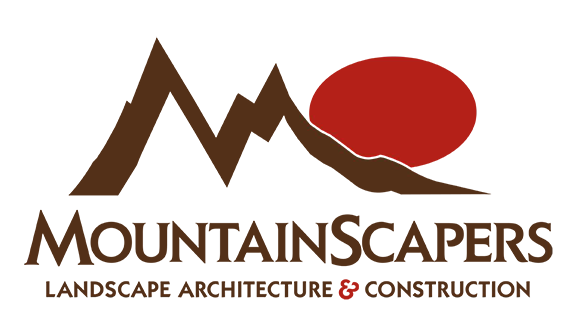 Welcome back to the Mountainscapers blog! 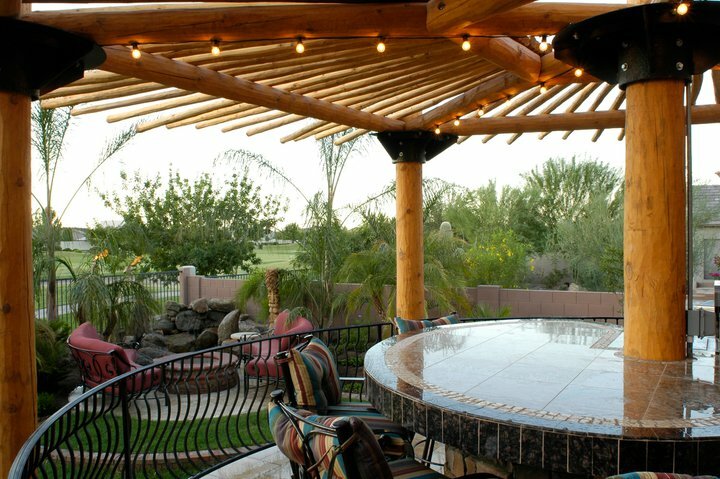 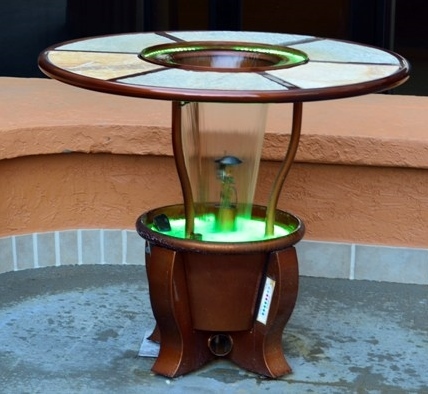 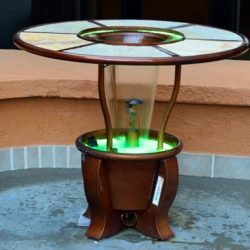 In our last blog post, we gave you some ideas for upgrading your patio area. 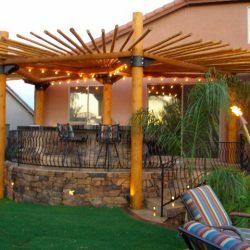 Sometimes positive changes to your backyard can be as simple as replacing old patio furniture or adding new decor items like throw pillows, blankets, and more. 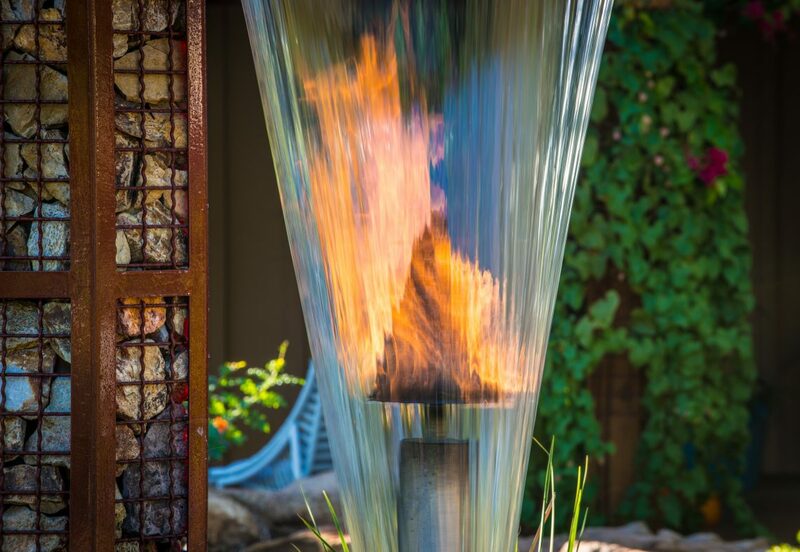 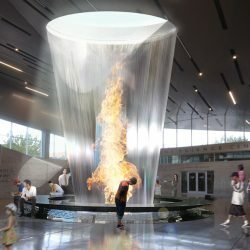 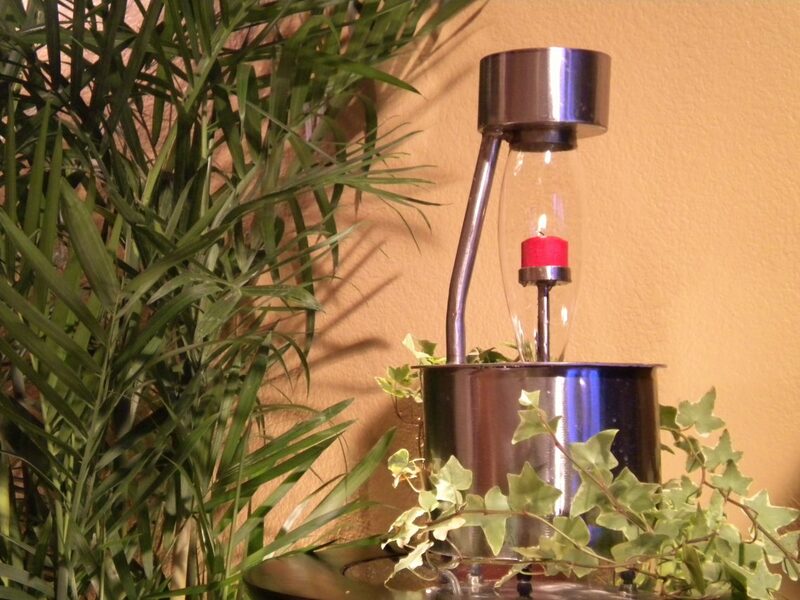 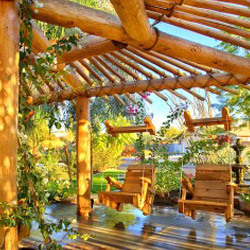 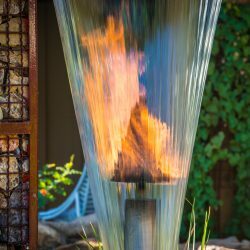 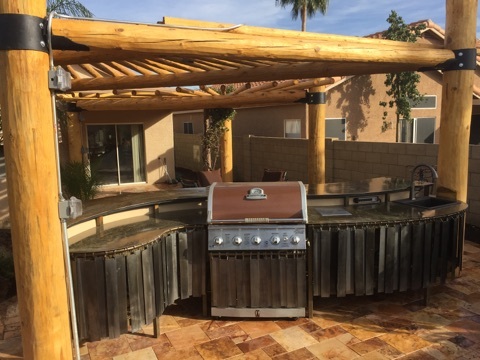 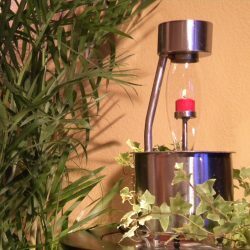 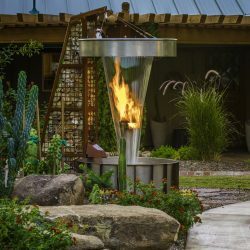 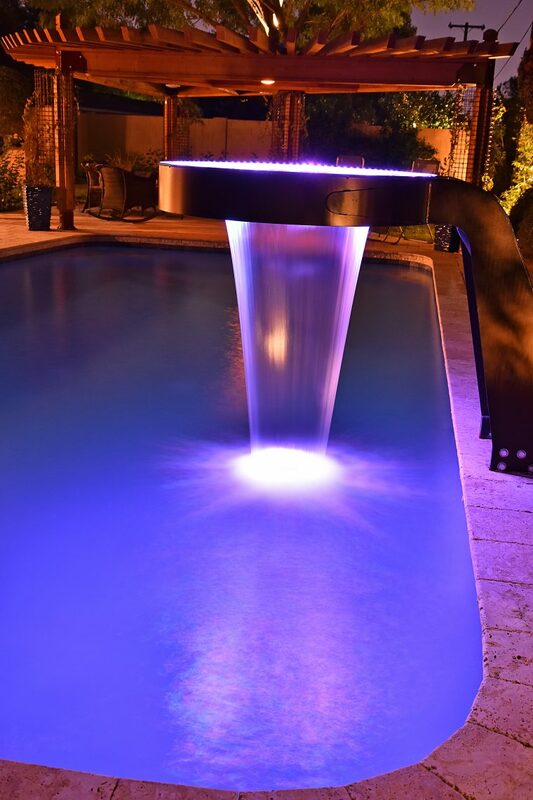 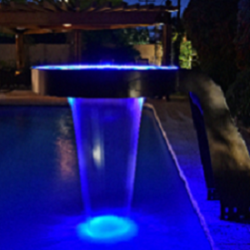 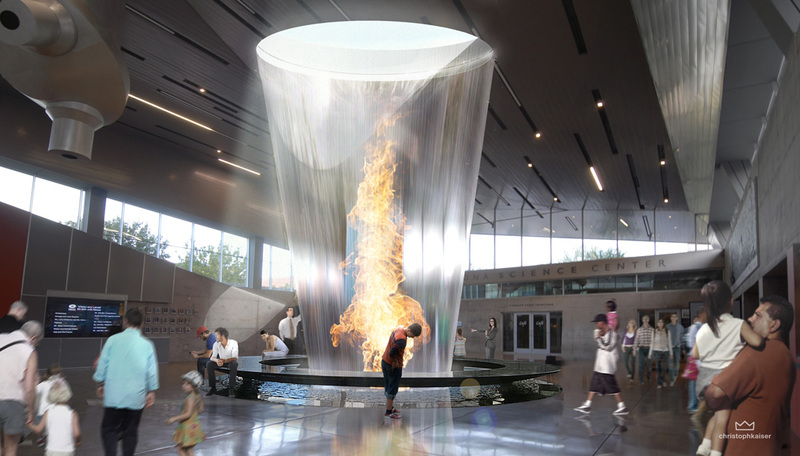 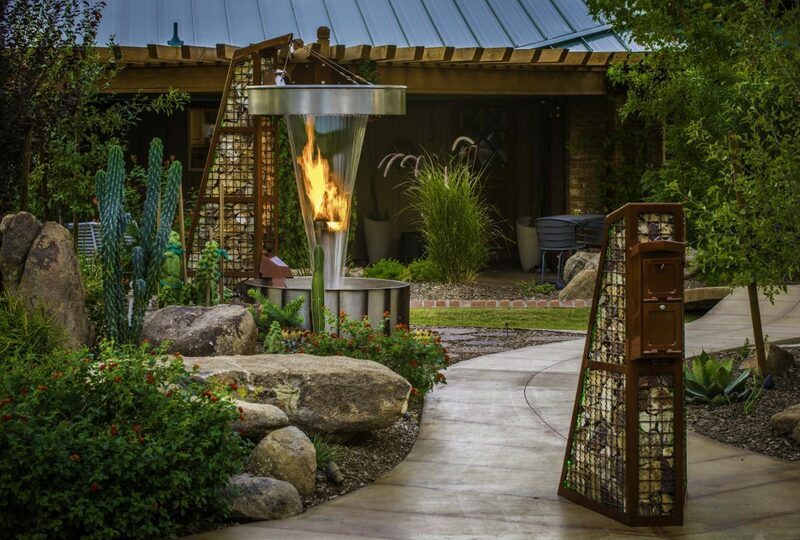 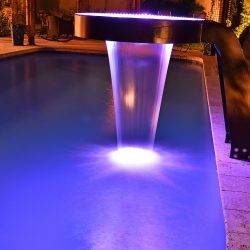 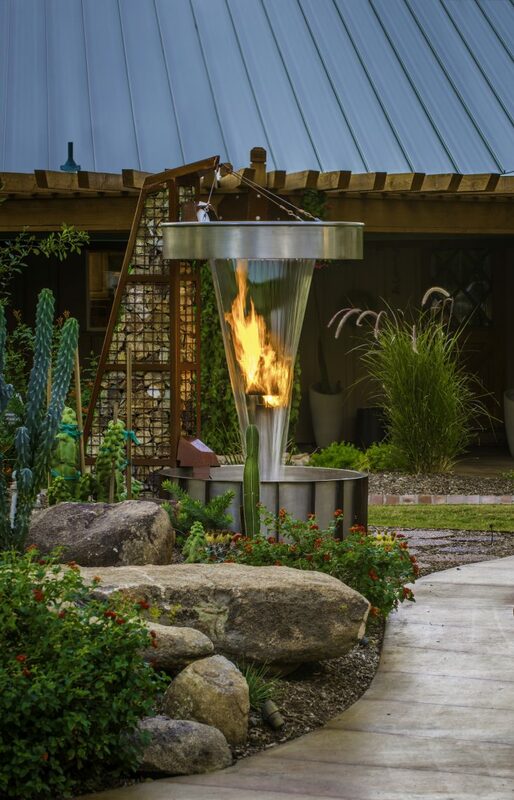 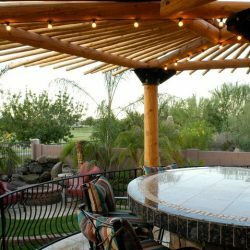 However, sometimes it can need a new element like a fire feature, water feature, or shade structure. 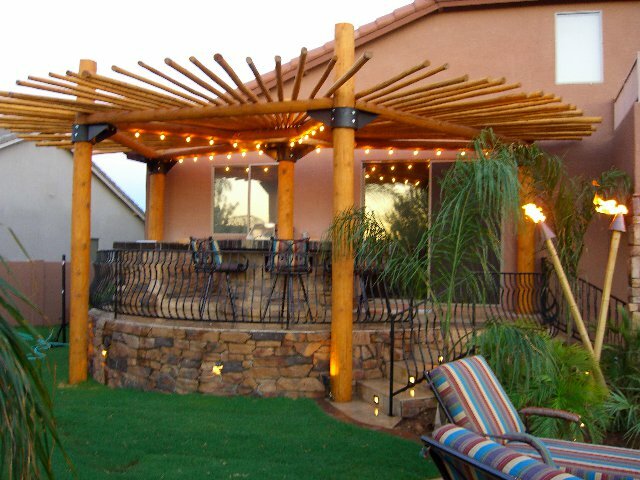 Today, we are going to talk about how to upgrade your patio right. 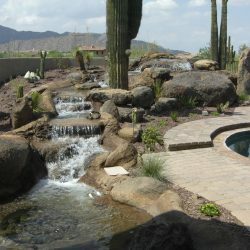 If you are ready to move forward with your landscaping, contact Mountainscapers, Phoenix’s Top Rated Local® landscapers! 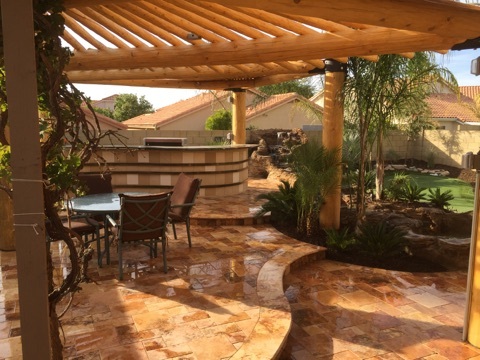 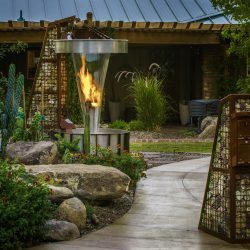 Before you decide to embrace the latest patio trends or add that water feature you’ve always wanted, it is best to ask these questions. 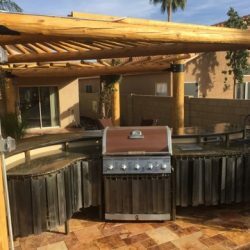 Will I Mind the Maintenance? 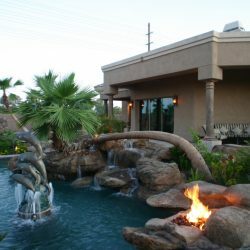 Some landscaping elements, such as a pond, require regular maintenance. 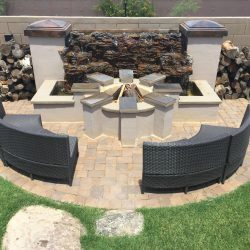 If you are someone who loves getting your hands dirty working in your backyard then higher maintenance items might be a worthwhile addition. 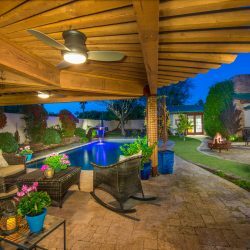 However, if you don’t like yard work, you may want to opt for a less involved option. 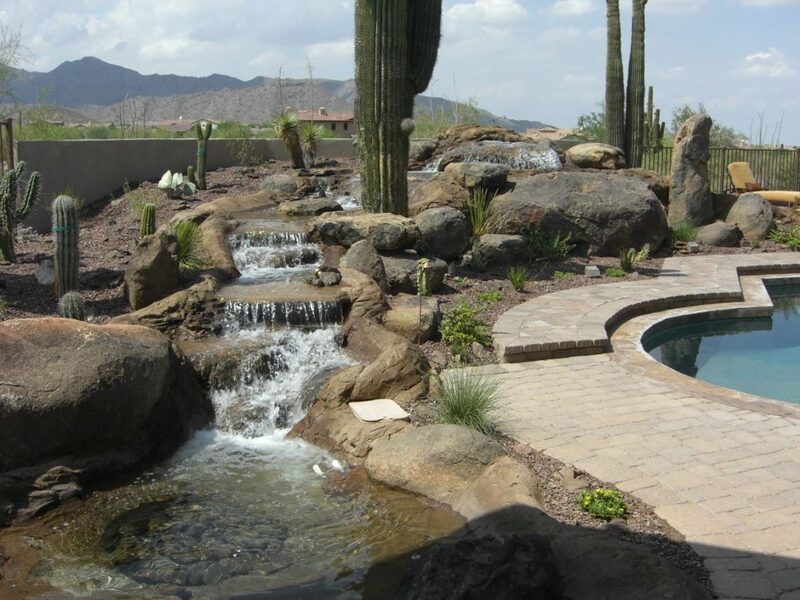 For example, if you want a pond, but will resent the maintenance, install a simple water feature instead. 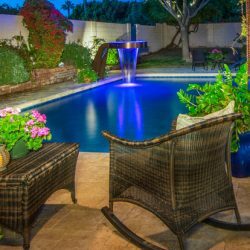 If you are considering selling your home in the next few years, you need to understand the effect of your plans on the value of your home. 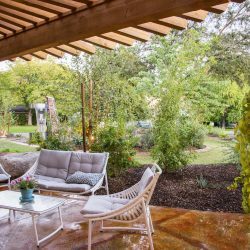 In most cases, upgrades will only increase the value of your home, but some trends that come and go may be less enticing to future home buyers in your area. 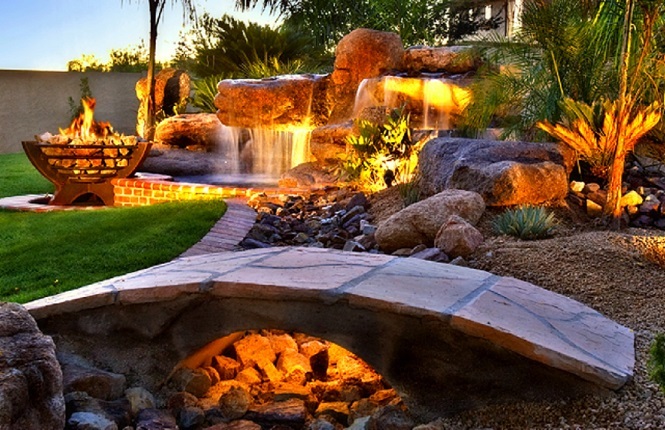 Know what you’re doing and how it will affect your investment. 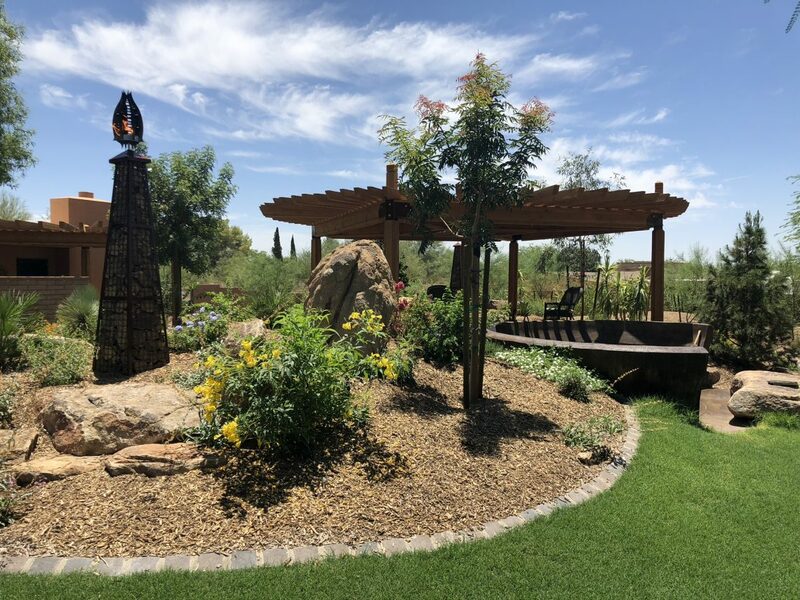 It’s also important to understand why you are upgrading: is it for you or to impress “the Jones?” Life is too short to live up to others’ expectations and make ourselves unhappy. 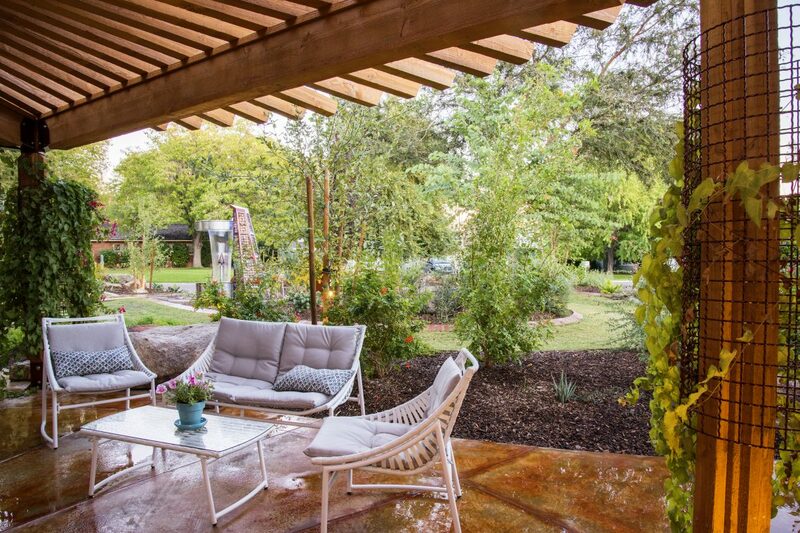 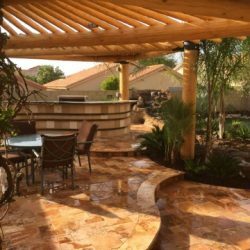 When revamping your patio area, find a design or element that will add to your happiness, your patio zen, and the fun you and your family can have in your backyard. 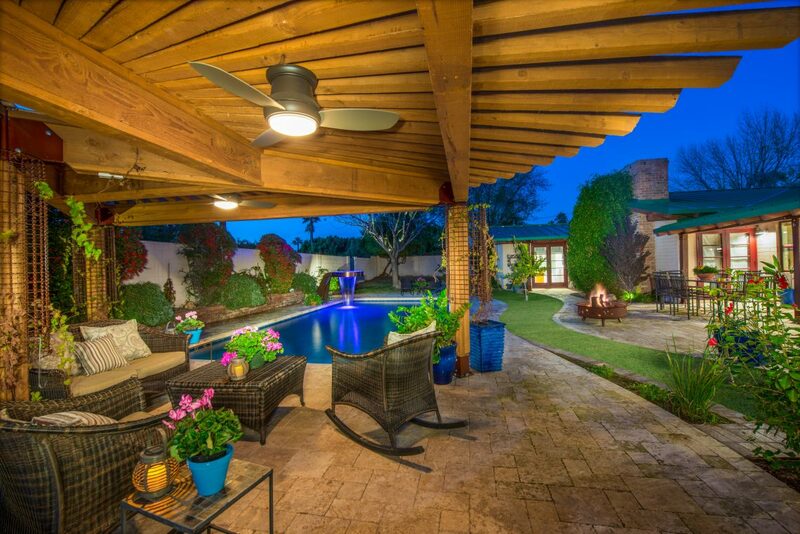 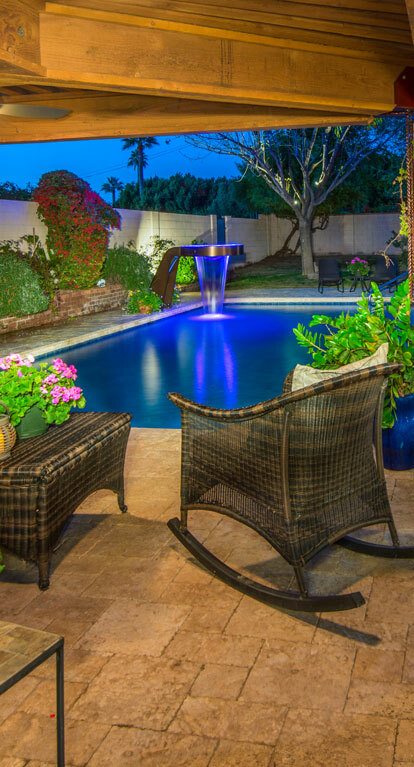 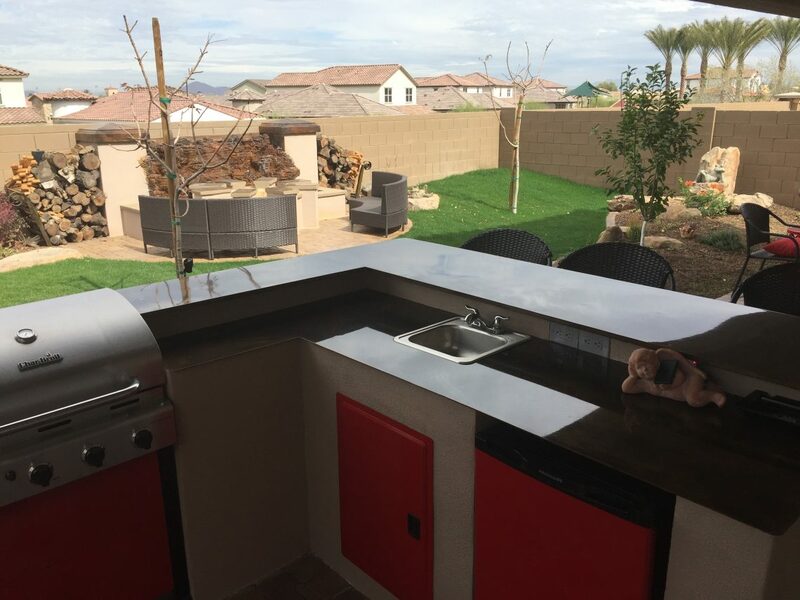 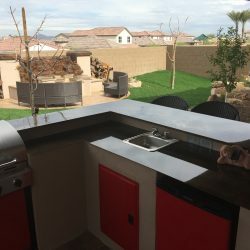 If you are ready to upgrade or want to learn more about the possibilities for your yard or patio in Phoenix, contact Mountainscapers! 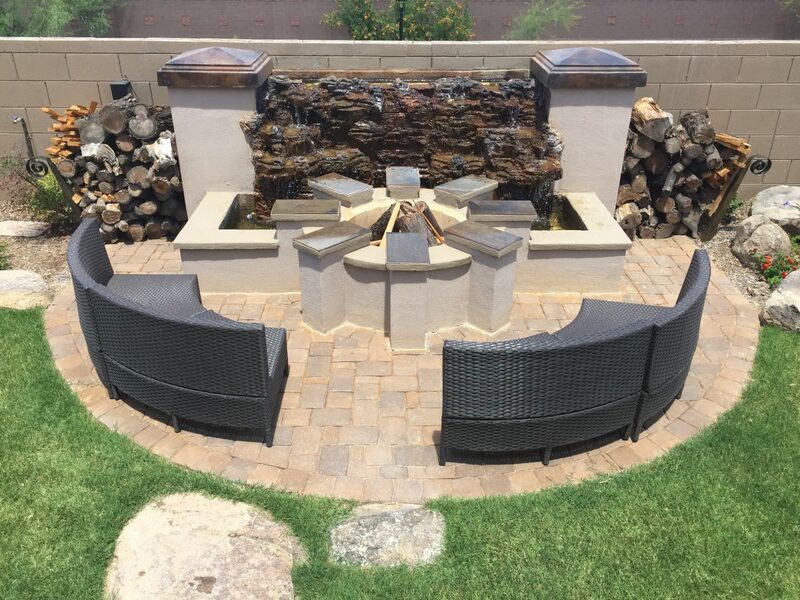 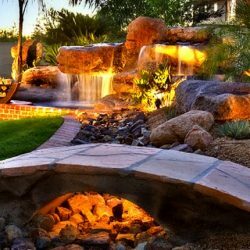 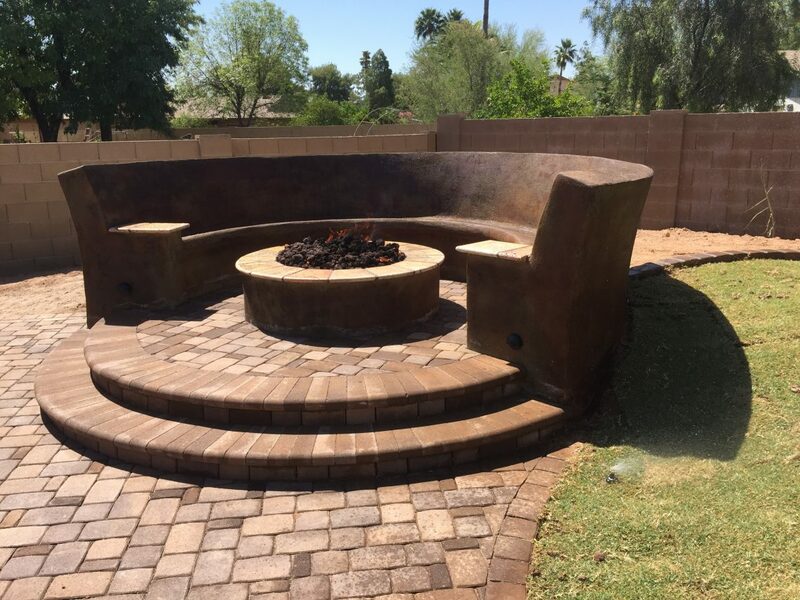 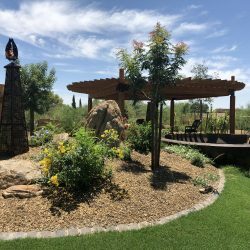 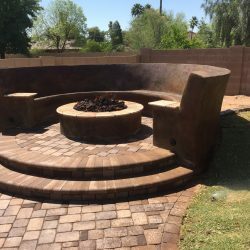 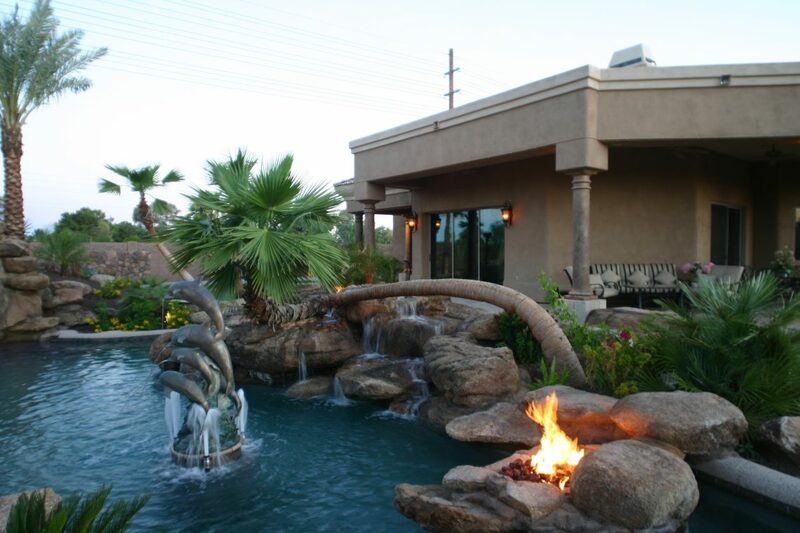 We offer landscaping design and installation and can install water features, fire features, shade structures, and softscaping elements.